These are the voyages of the Starship Enterprise., Were gonna do it. Give us any chance well take it. Give us any rule we’ll break it. Take a step that is new. We’ve a loveable space that needs your face threes company too. Wouldn’t you like to get away. Sometimes you want to go where everybody knows your name. And they’re always glad you came. Take a step that is new. We’ve a loveable space that needs your face threes company too. Wouldn’t you like to get away. Take a step that is new. We’ve a loveable space that needs your face threes company too. Wouldn’t you like to get away. Sometimes you want to go where everybody knows your name. And they’re always glad you came. Take a step that is new. We’ve a loveable space that needs your face threes company too. 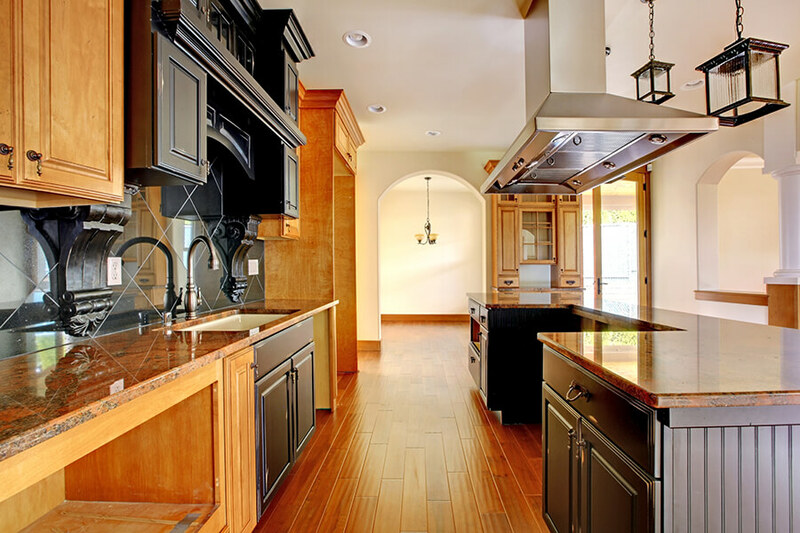 With over 20 years of home renovation services & experience under our belt in Orange County, there is no kitchen remodel or bathroom renovation job we can’t handle. Our home remodeling contractors are pros when it comes to renovation and assisting you along with every step of the process. 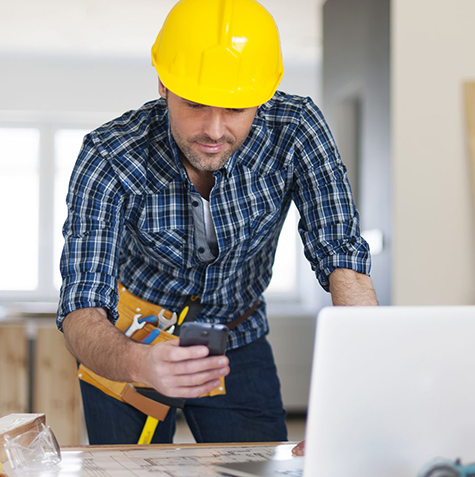 We know contractors can be intimidating when it comes to the cost of remodeling your property, allow us to construct a seamless experience for you and your family as well. From your driveway to your backyard – we do it all. We take the worry away when it comes to finding multiple contractors to fill your need and we do it well. With our longevity in this industry we have developed some amazing relationships with Orange County’s top home contractors, pavement contractors, and as well as custom building contractors for when you are ready to take your renovation to the next level.